“By turns alarming and encouraging…Manuel delineates with clarity [why] the US must attend closely to…harmonious future relations with China and India” (Kirkus Reviews) and why our obsession with China (as once with Japan) is shortsighted. In the next decade and a half, China and India will become two of the world’s indispensable powers—whether they rise peacefully or not. During that time, Asia will surpass the combined strength of North America and Europe in economic might, population size, and military spending. Both India and China will have vetoes over many international decisions, from climate change to global trade, human rights, and business standards. 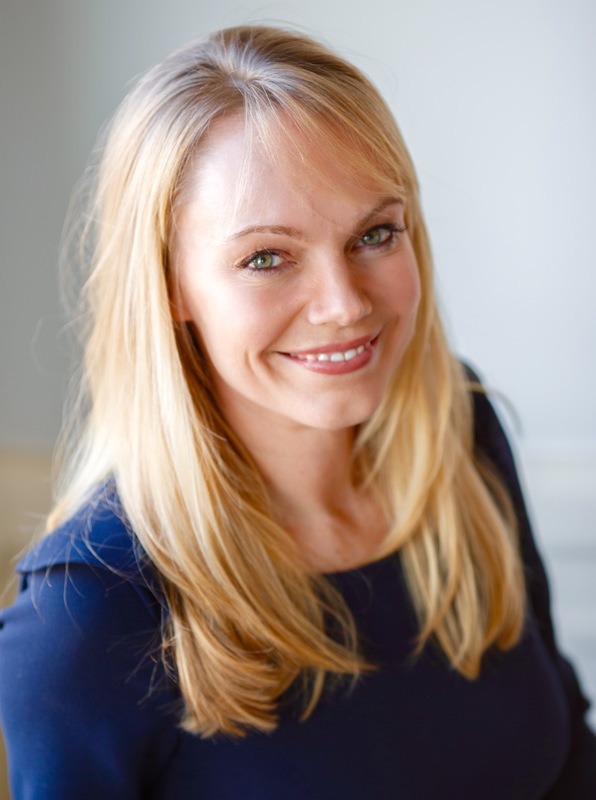 From her front row view of this colossal shift, first at the State Department and now as an advisor to American business leaders, Anja Manuel escorts the reader on an intimate tour of the corridors of power in Delhi and Beijing. Her encounters with political and business leaders reveal how each country’s history and politics influences their conduct today. Through vibrant stories, she reveals how each country is working to surmount enormous challenges—from the crushing poverty of Indian slum dwellers and Chinese factory workers, to outrageous corruption scandals, rotting rivers, unbreathable air, and managing their citizens’ discontent. “Incisive…lively and accessible…Manual shows us that an optimistic path is possible: we can bring China and India along as partners“ (San Francisco Chronicle). We wring our hands about China, Manuel writes, while we underestimate India, which will be the most important country outside the West to shape China’s rise. Manuel shows us that a different path is possible—we can bring China and India along as partners rather than alienating one or both, and thus extend our own leadership in the world. 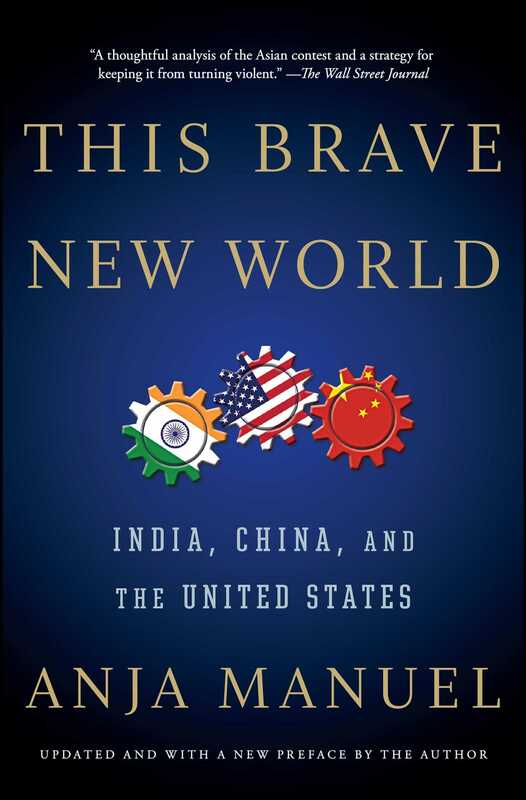 This Brave New World offers “a thoughtful analysis…and a strategy for keeping it from turning violent” (The Wall Street Journal). "A fresh take on American relations with India and China . . . This Brave New World does as much as any book I’ve read to stitch all the different threads together. . . . treating potential adversaries with empathy and choosing the non-cynical perspective—like Manuel’s—is a precondition for [a] better world." “By turns alarming and encouraging . . . Manuel delineates with clarity [why] the U.S. must attend closely to . . . harmonious future relations with China and India."